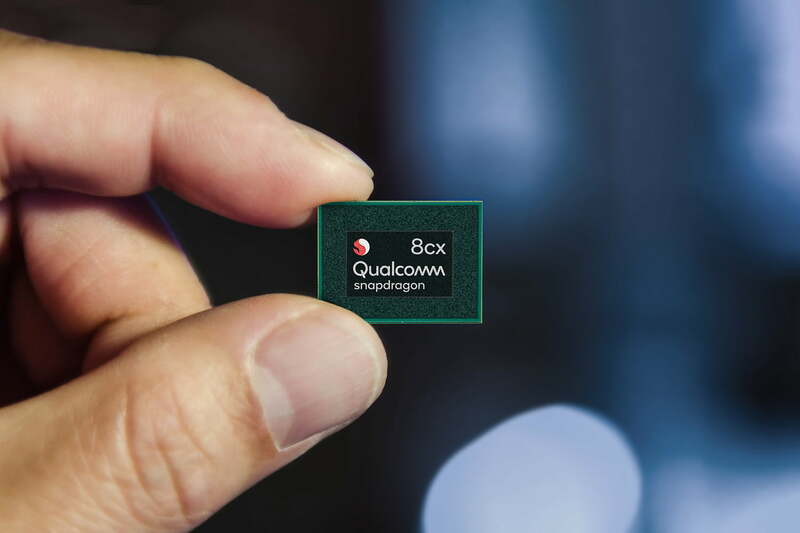 Silicon Valley-based Qualcomm promised faster download speeds and instantaneous communication when it introduced the Snapdragon X55, its second-generation 5G modem, at MWC 2019. That’s great news for millions of smartphone and tablet users, these devices will be on the front line when 5G begins rolling out by the end of 2019, but the technology’s reach will extend far beyond your pocket, purse, or briefcase. Digital Trends talked to Maged Zaki, Qualcomm’s direct of technology and product marketing, to gain insight on some of the ways 5G will reach the automotive industry in the coming years. The transition from 4G to 5G – which Qualcomm boldly calls “the invention age” – allows companies big and small to apply technology that has, until now, been primarily developed for mobile devices to other market segments, Zaki told Digital Trends. The automotive sector is one of the biggest and most promising areas of implementation because buyer demand and new laws around the world are forcing automakers to bake an increasing amount of connectivity into their models. These two market forces are shaping a new world order in which data is the main currency. 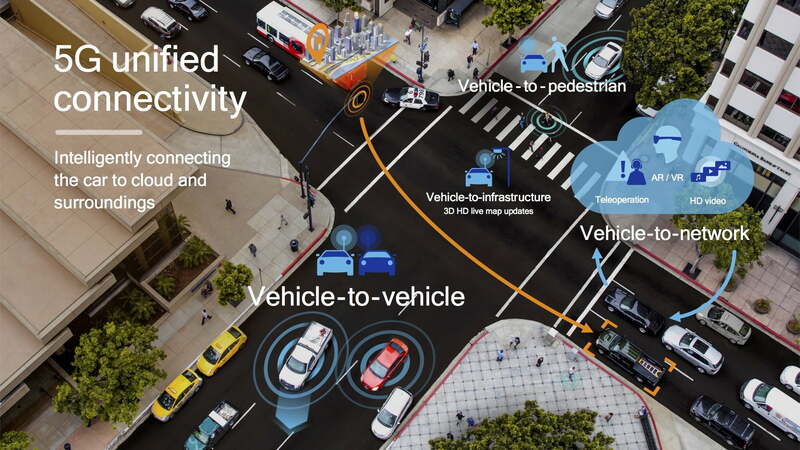 5G promises to reduce communication latency, so cars will be able to exchange information with a cloud in record time. In turn, this will help them communicate with each other, and with the infrastructure they operate in. Cars will get more talkative, largely in the name of safety. Some automakers, including Volvo and Mercedes-Benz, already dabbling in vehicle-to-vehicle (V2V) communication technology in Europe. If you’re behind the wheel of, say, a late-model Mercedes-Benz E-Class, its electronic traction control system will detect when you drive over a patch of ice, record its precise location, and issue a warning to other cars in the vicinity. The catch is that, as of 2019, the E-Class can only communicate with other recent Mercedes models. Someone driving an older Mercedes, or an Alfa Romeo, will hit the patch of ice without knowing about it ahead of time. Making 5G-compatible cars will help automakers offer V2V in more models, and in more areas of the world. Zaki told Digital Trends that Qualcomm has performed over 20 real-world trials in the North America, in Europe, in Asia, and in Australia to prove that the technology works. And, hopefully, the models from this new generation of smart cars (not the pocket-sized, two-seater type) will talk to each other even if they’re made by rival brands. After speaking a great deal but doing little for over a decade, automakers are finally embracing V2V. Ford notably announced it will add it to all of its cars regardless of price and market segment starting in 2022. Zaki explained one of the major differences between 4G and 5G is that, with the new technology, cars will be able to beam information to specific road users, and wait for acknowledgement to make sure the recipient has received it. For example, your car will be able to target the vehicle on the other side of an intersection and tell it to go. Right now, it would have to broadcast its message to every car around it, which would create pandemonium in even the quietest, most scenic town. 5G isn’t just about making cars chattier, however. “It goes beyond safety,” Zaki pointed out. Connecting cars and the infrastructure can make traffic more fluid. There is a fun side to it, too. Offering cars with data-hungry features normally found in our homes, where connection speeds are much higher, will become possible – and relatively easy. At first, this will likely be limited to virtual reality-based rear seat entertainment systems, like the Experience Ride technology Audi showcased at CES 2019. Looking ahead, 5G will power the futuristic features often shown in autonomous concept cars, such as on-the-go meetings. Nissan is even using 5G to spawn in-car avatars. Zaki downplayed the safety and security concerns many motorists have about increasing the level of connectivity in cars. “V2X is designed to protect the privacy of each user. I know that a car is braking, but I don’t know whose car it is. I wouldn’t be able to know that you’re driving in downtown London,” he explained. His team strives to provide connectivity solutions that can be integrated in a car in a way that doesn’t distract the driver. “I would argue it’s the opposite; all of these tech features increase the safety of cars,” he concluded.